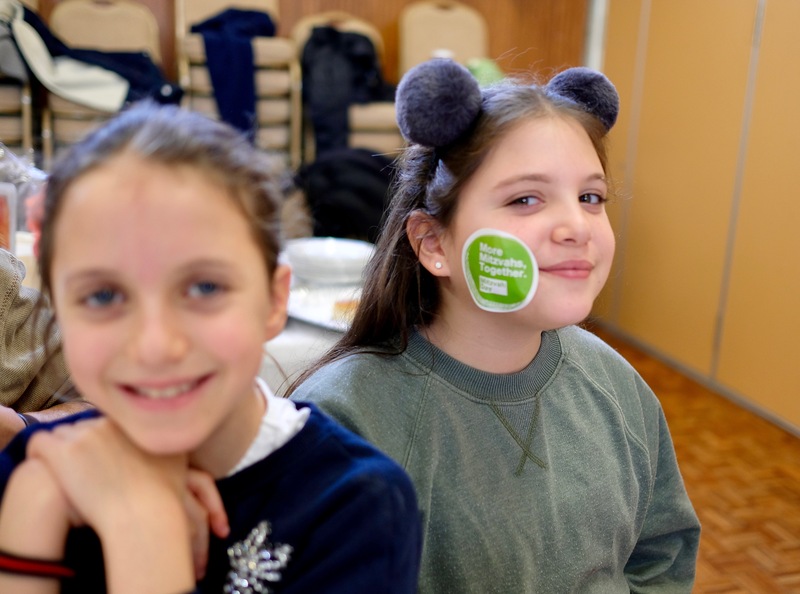 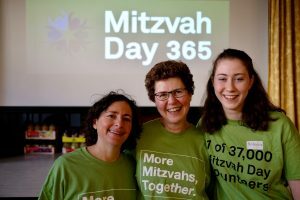 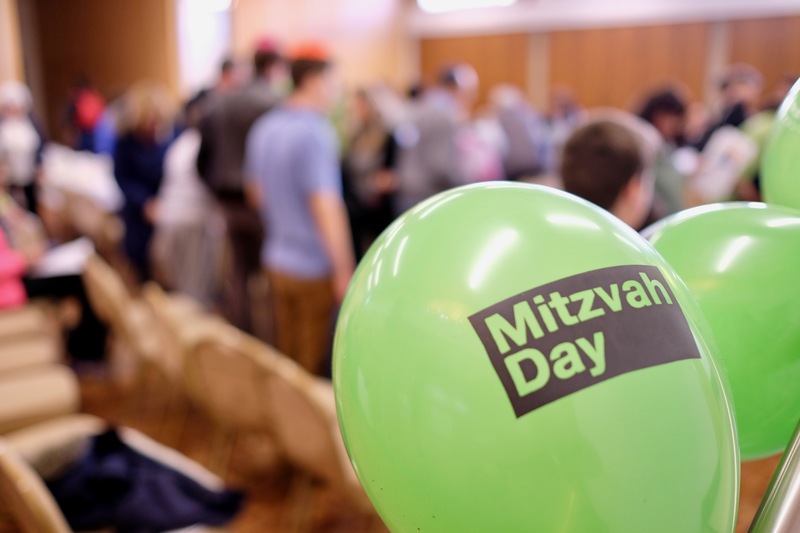 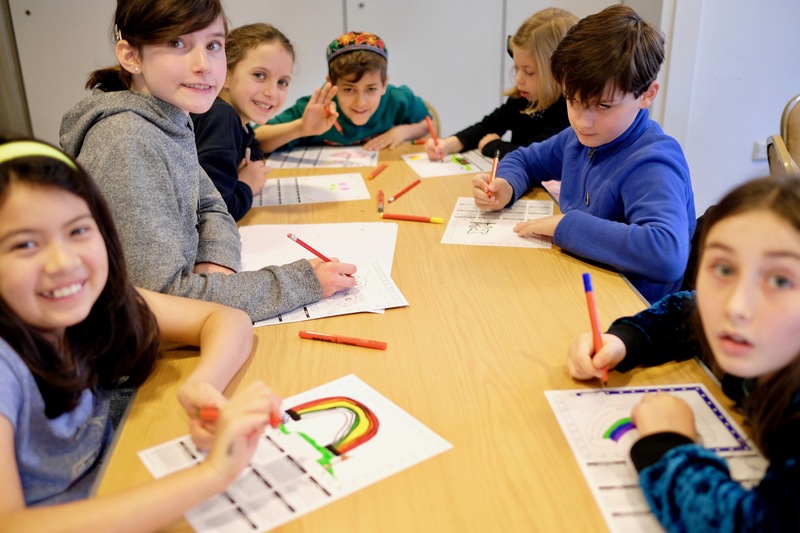 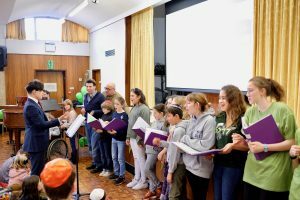 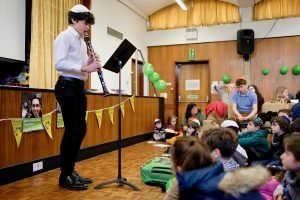 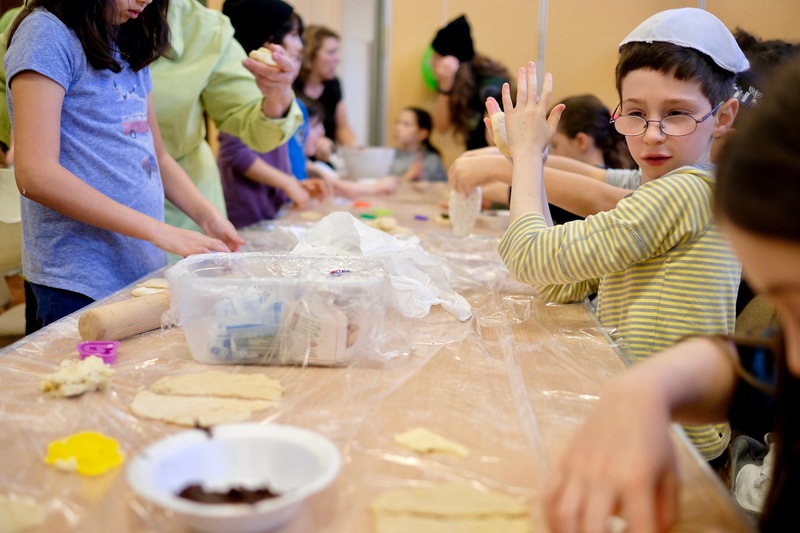 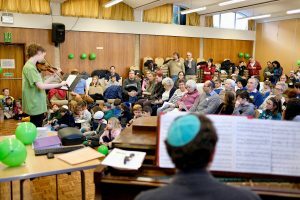 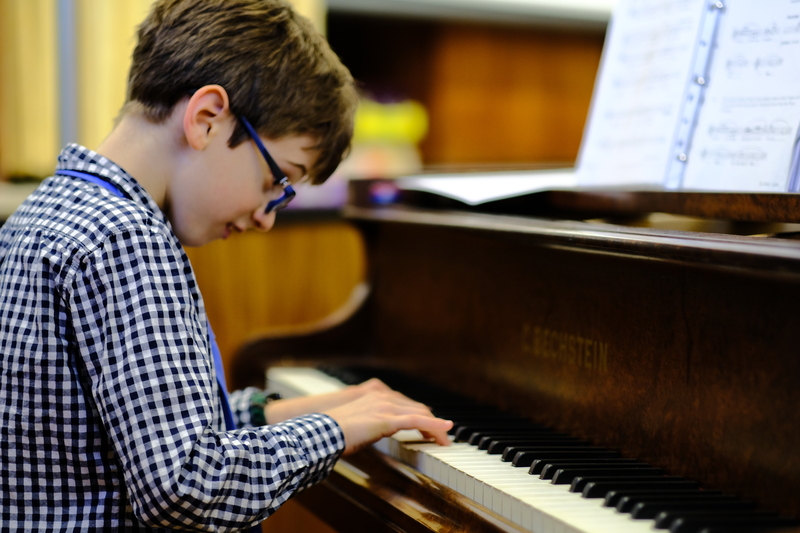 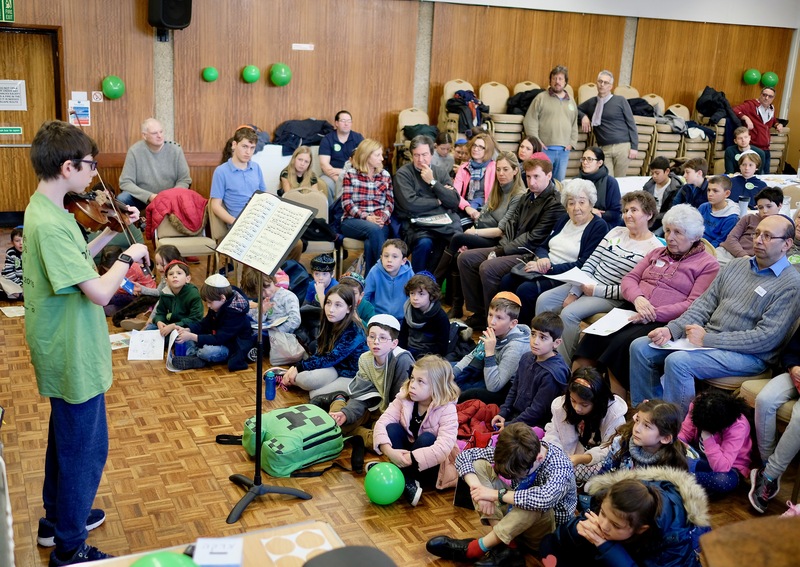 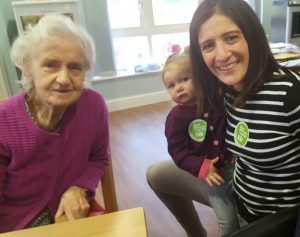 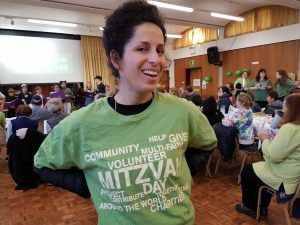 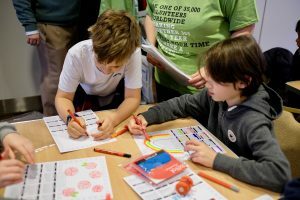 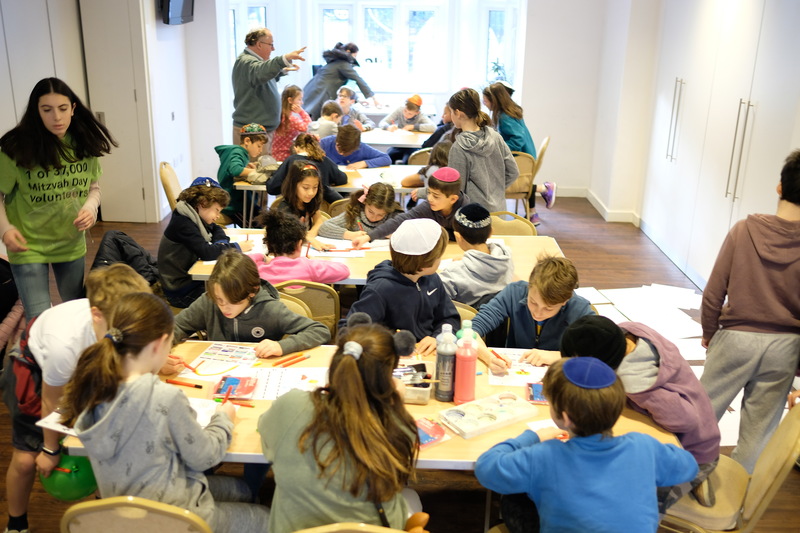 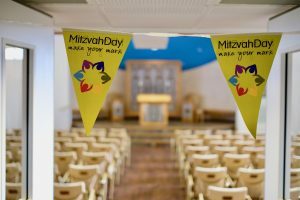 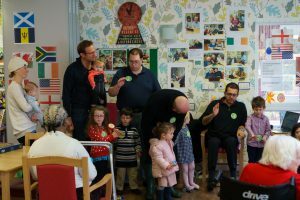 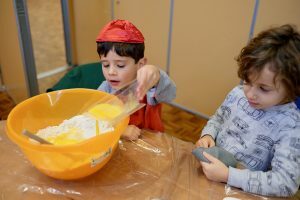 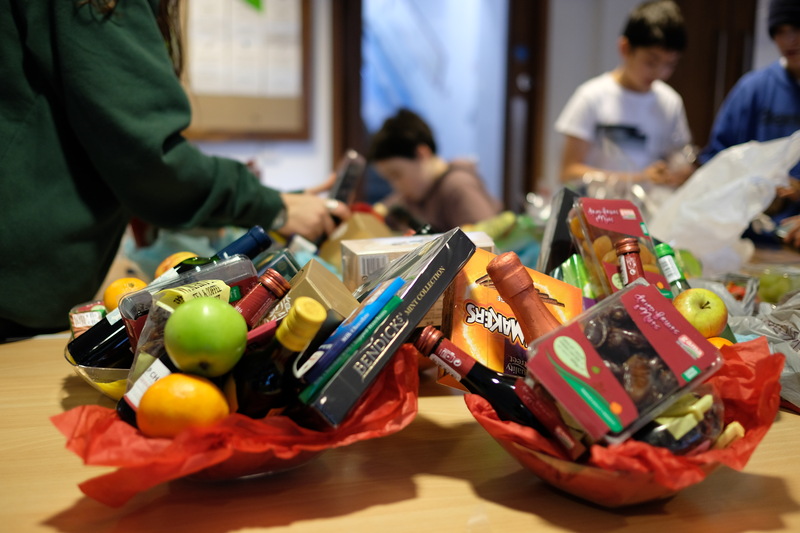 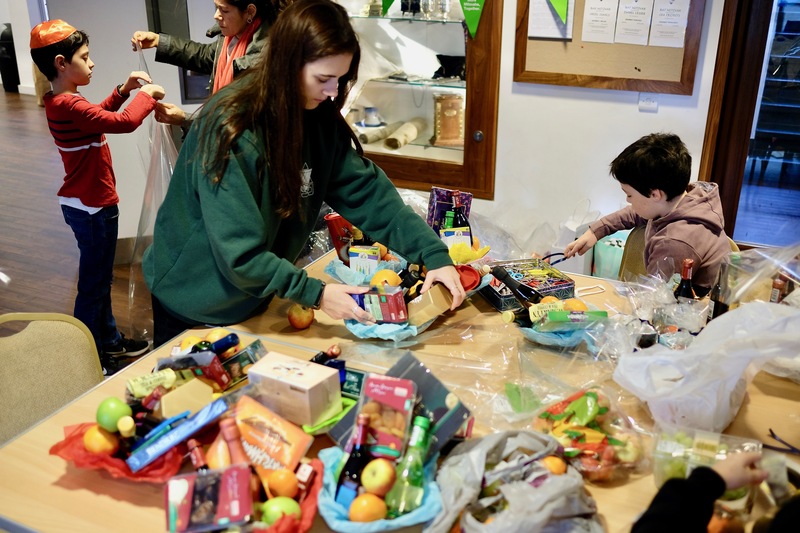 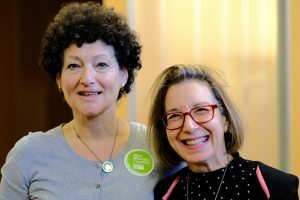 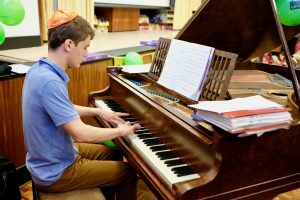 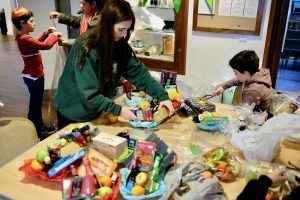 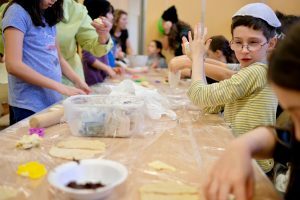 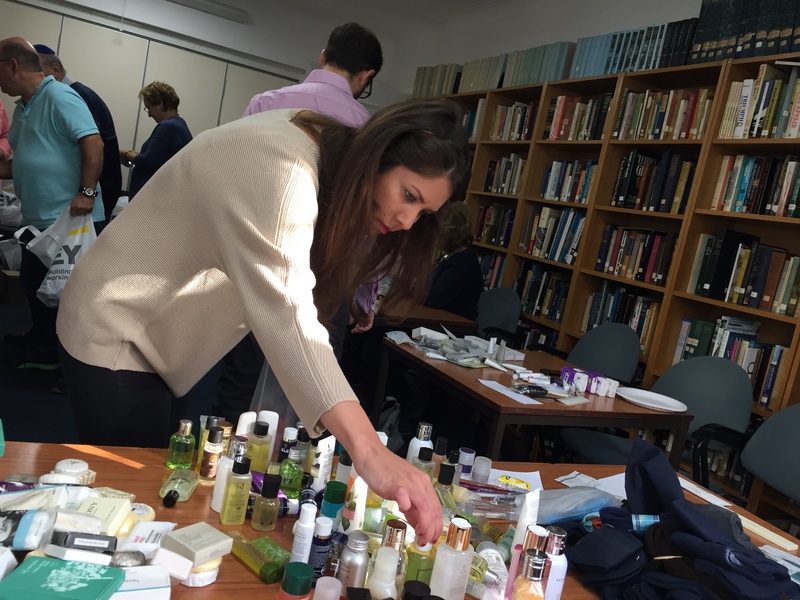 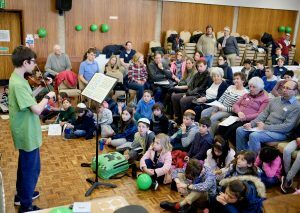 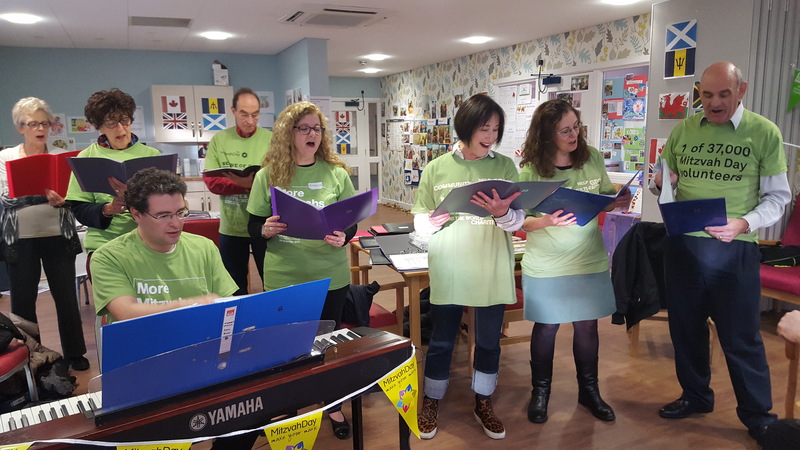 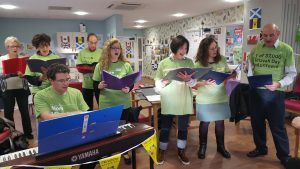 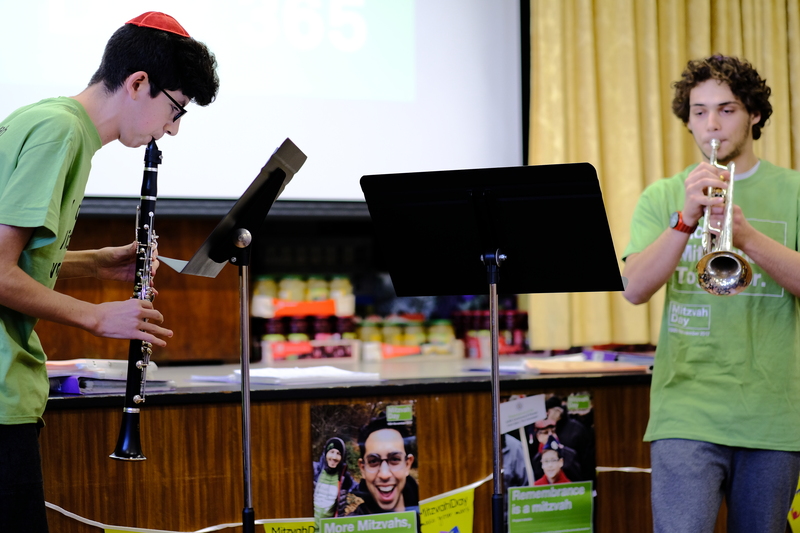 The synagogue put on lots of activities as part of Mitzvah Day. 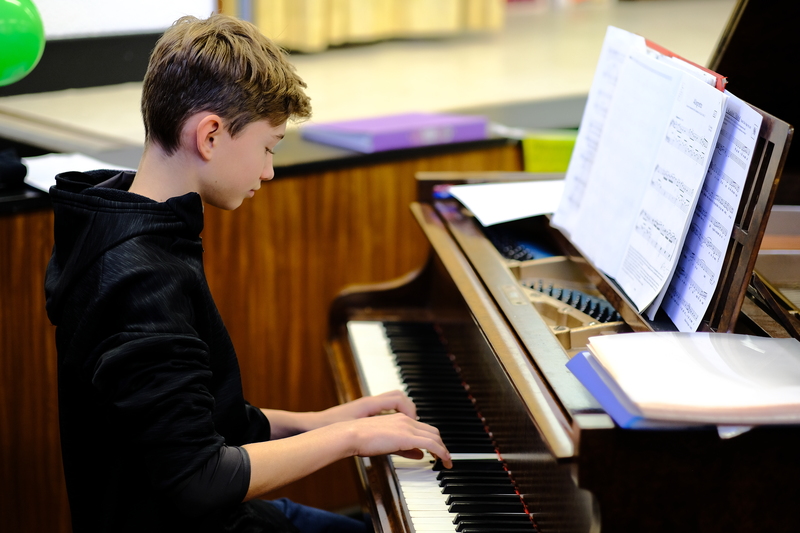 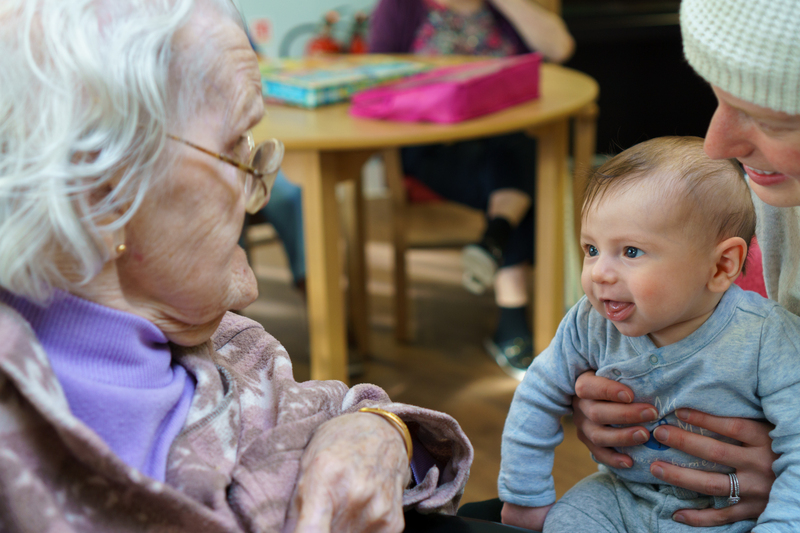 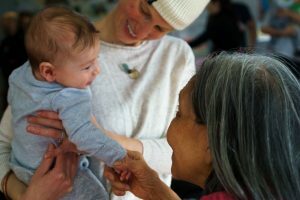 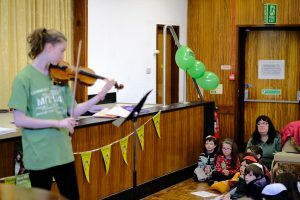 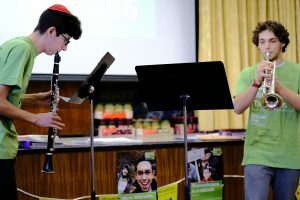 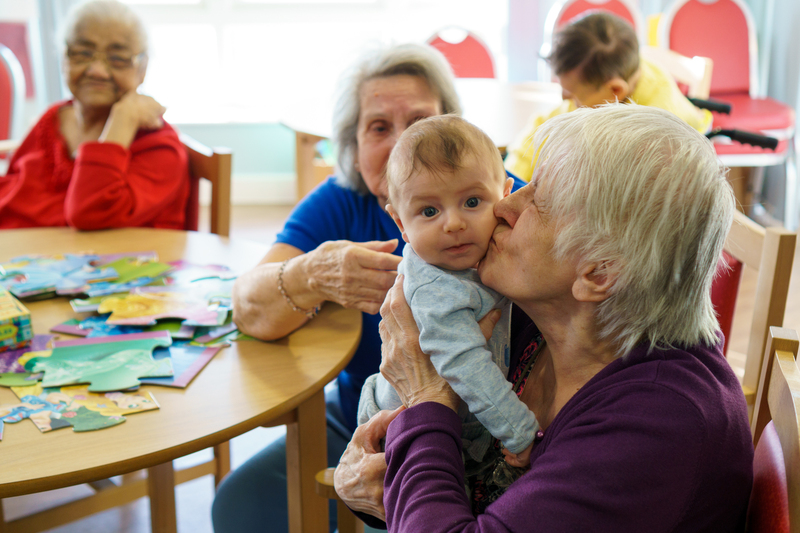 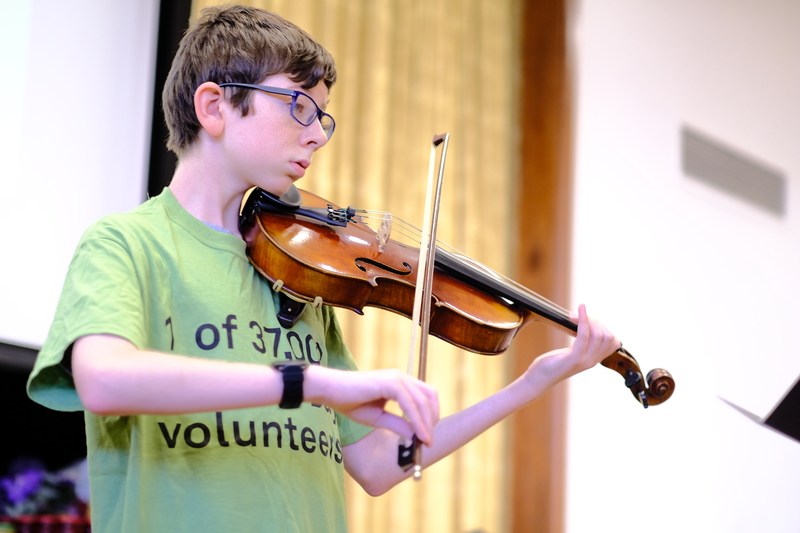 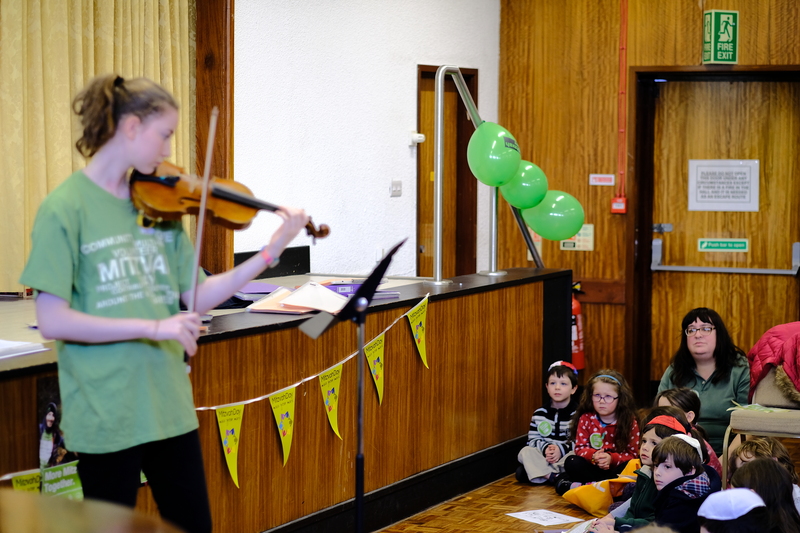 The youth of the community entertained the elderly with a concert and brunch. 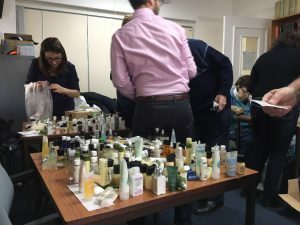 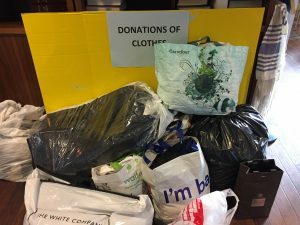 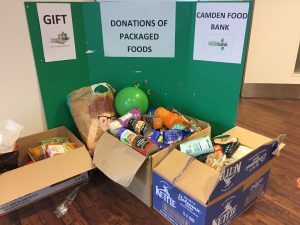 members donated clothes, food and toiletries for charities such as Gift, Camden Food Bank and Separated Child Foundation. 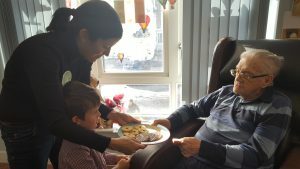 Other members visited Wellesley Road Home for Older People and entertaind the residents. 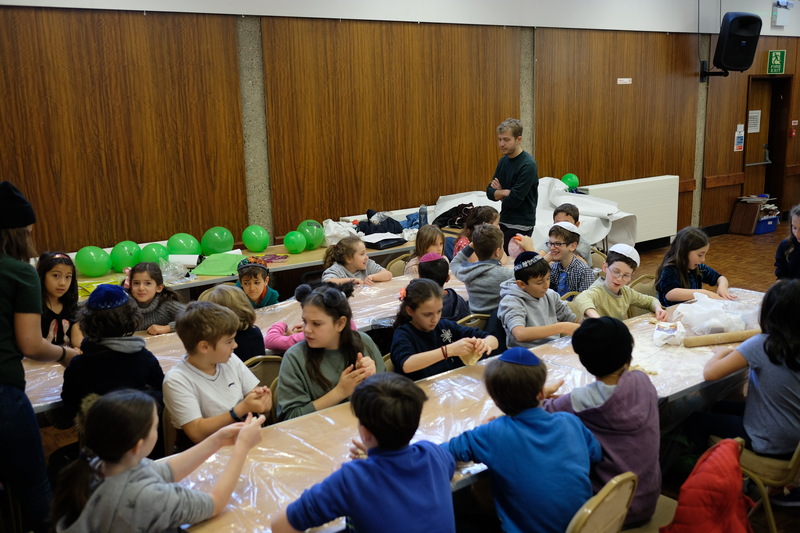 Here is a selection of photos from the activities. This entry was posted on November 24, 2017 by Lee Taylor.